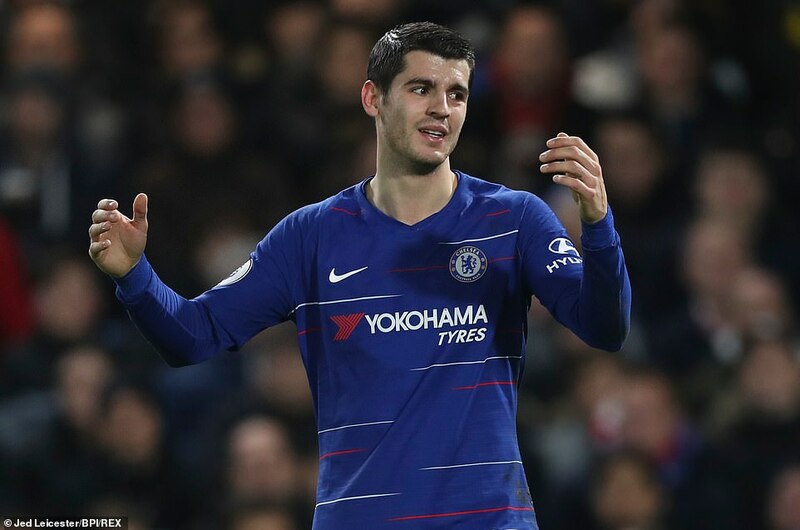 Chelsea started the day by splashing out £58million on one of the world’s most in-demand young strikers and ended it with a gathering injury crisis and a critical shortage of options up front. 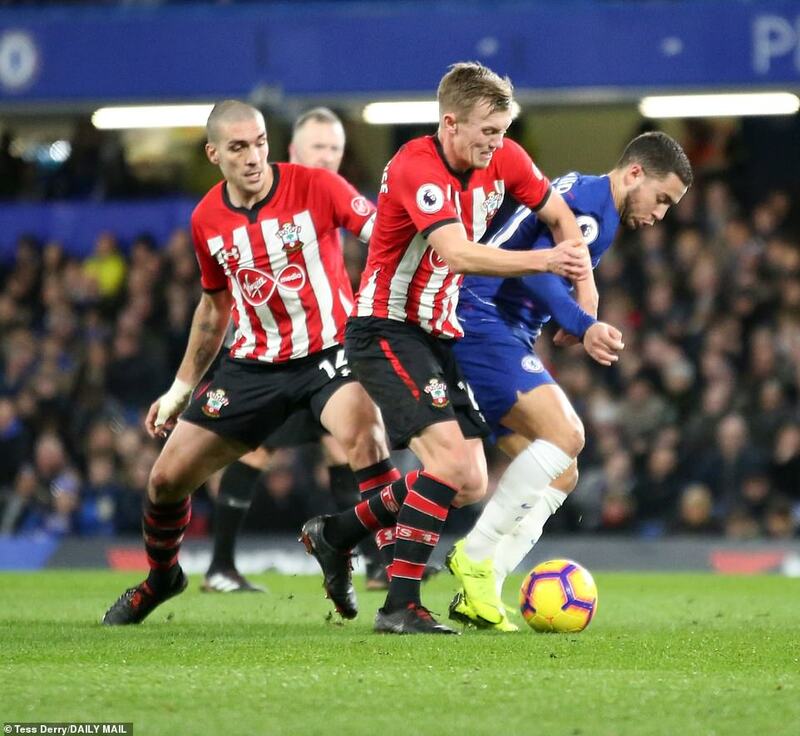 Maurizio Sarri learned a little more about the peculiarities of management at Stamford Bridge on a day when his team were unable to find a way past Southampton. 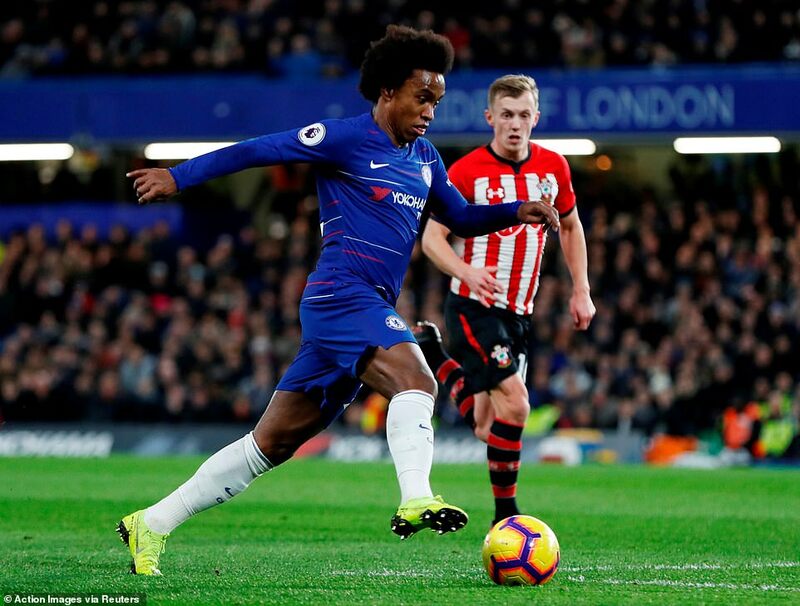 Sarri’s team were held to a goalless draw by the Saints, surrendering ground on the top three, and his injury problems deepened when Willian limped out in the first half. 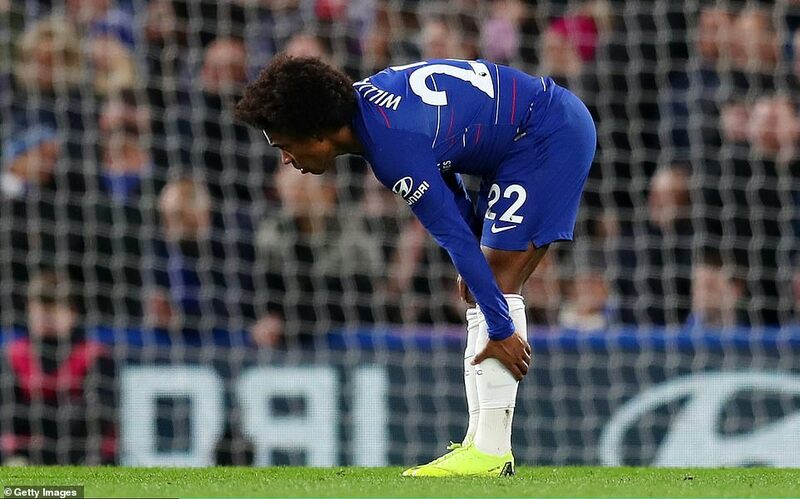 The Chelsea manager went into the game without Olivier Giroud, who twisted an ankle against Crystal Palace on Sunday. 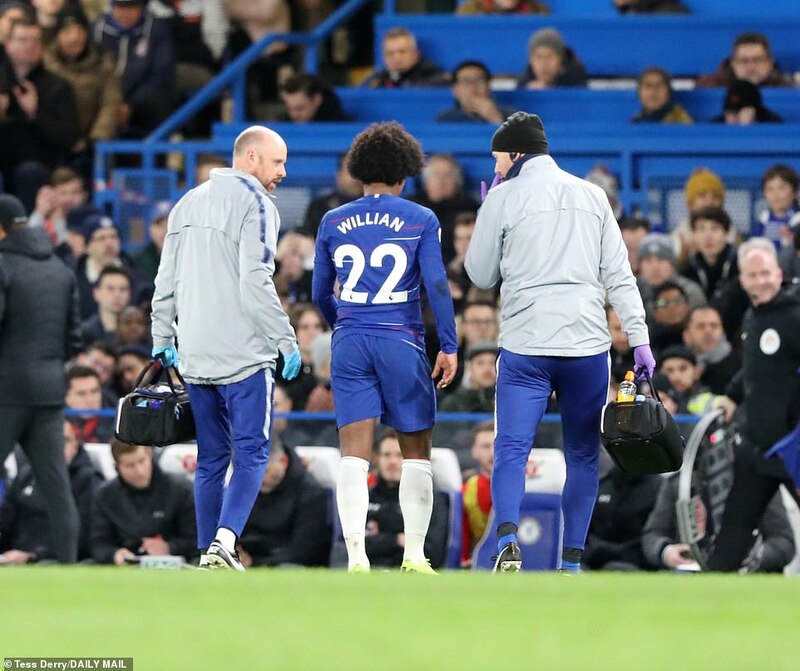 Pedro and Callum Hudson-Odoi were absent, both nursing hamstring injuries. As ever, there is a wealth of talent out on loan, including strikers Tammy Abraham who has scored 16 in the Championship for Aston Villa and Michy Batshuayi who has not been nearly so prolific during a spell at Valencia but once scored the goal which won the Premier League title. As of Wednesday they have Christian Pulisic who was signed from Borussia Dortmund and immediately loaned back to the German club until the summer. 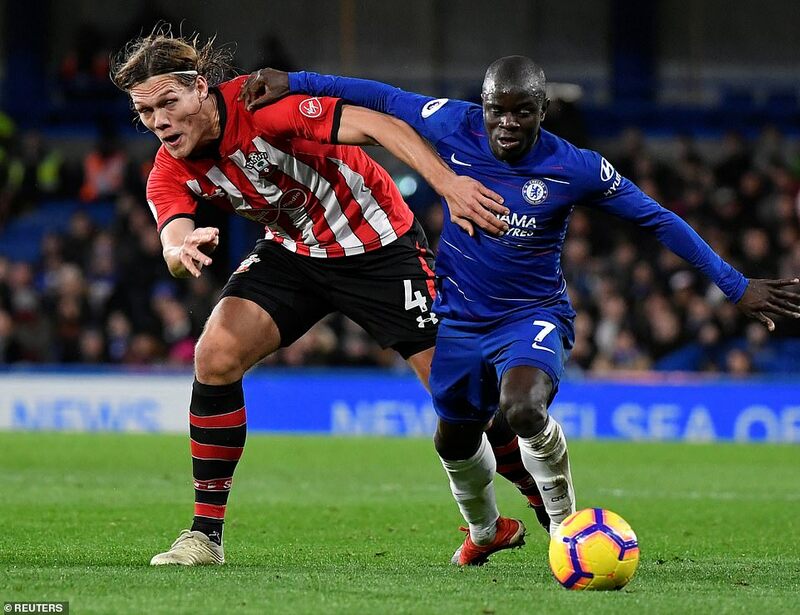 Chelsea will continue with their quest to sign a centre-forward in this month’s transfer market but there were times against Southampton when they could have used fresh ideas. Saints came to defend and did it well with heroes across the back line. 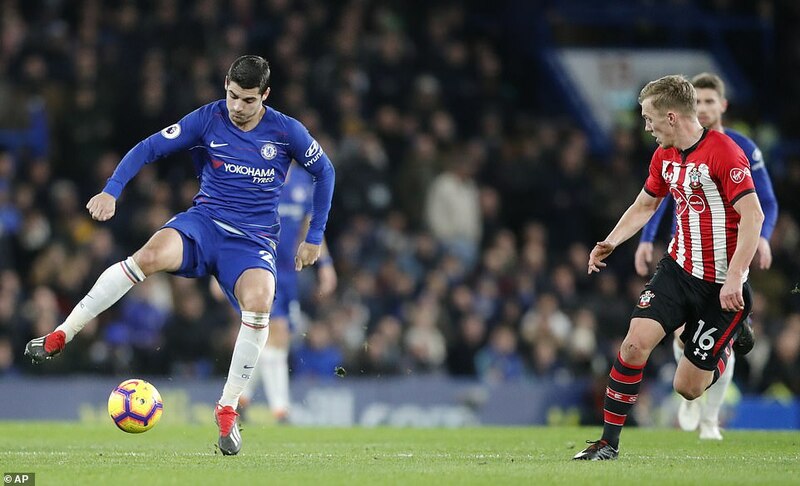 They proved impossible to break down and when Alvaro Morata found the net with 20 minutes to go his goal was ruled out for offside. 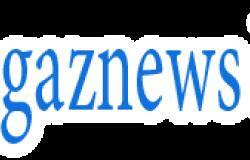 It was very tight but replays showed it was a good decision by assistant referee Harry Lennard. 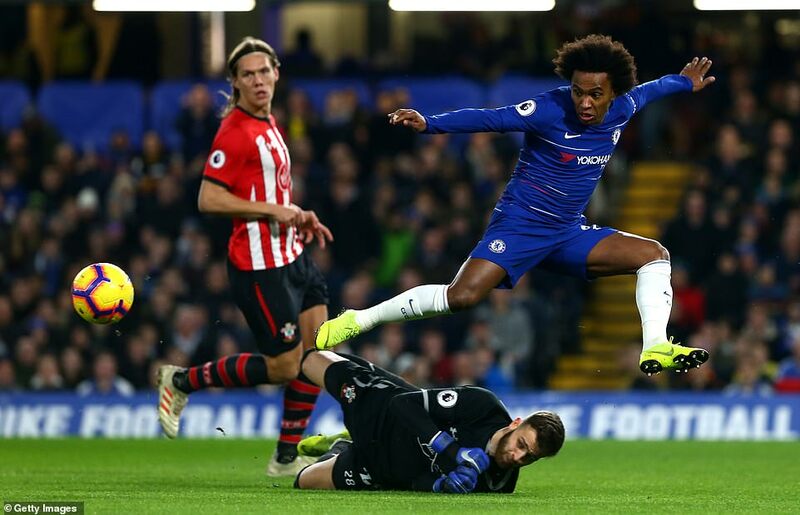 Southampton boss Ralph Hasenhuttl, after a sobering defeat at home to Manchester City on Sunday, made eight changes to his team at Stamford Bridge. 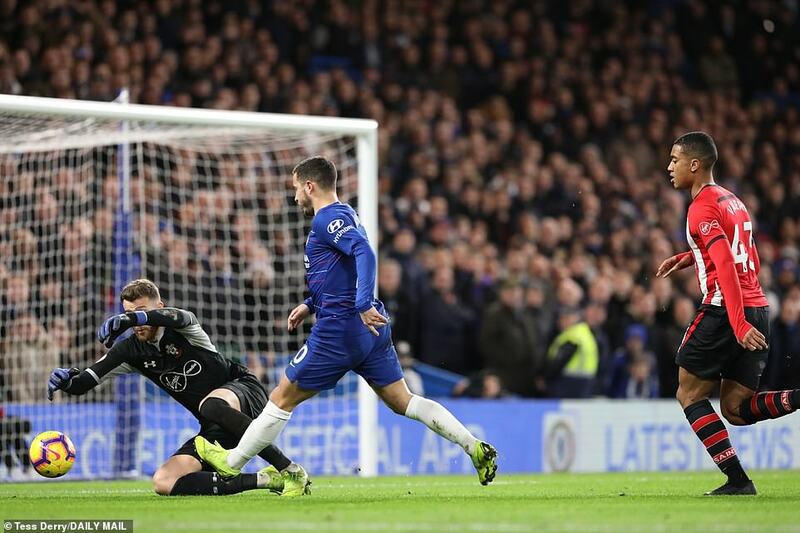 These included a Premier League debut for Angus Gunn who came in for Alex McCarthy in goal and 19-year-old Yan Valery, who was brought in at right wing-back and handed the unenviable task of keeping Hazard under control. 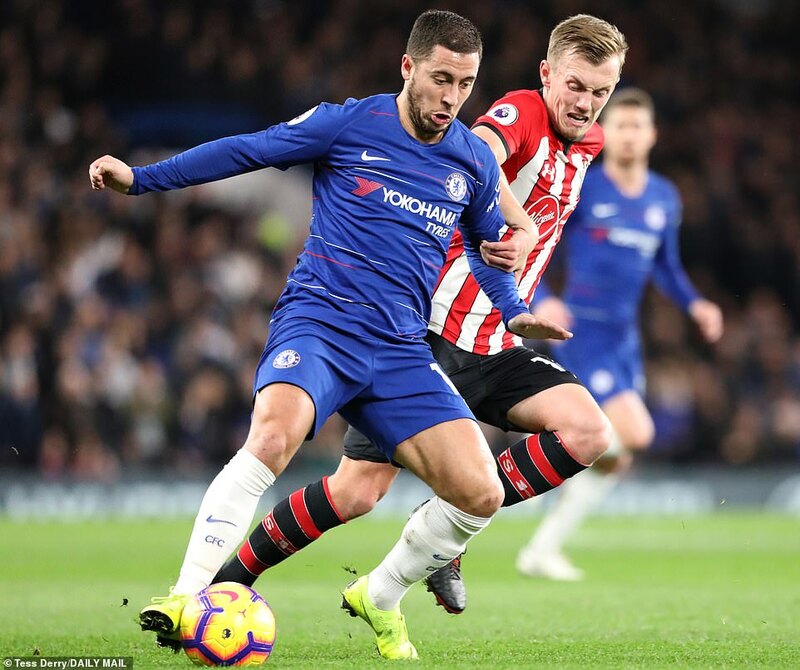 Hazard was quickly into his stride, teasing the Saints who tried to help Valery with Oriel Romeu, in midfield, and Jan Bednarek, on the right side of a back-three, both quick to crowd Chelsea’s Belgian striker when he settled on the ball.